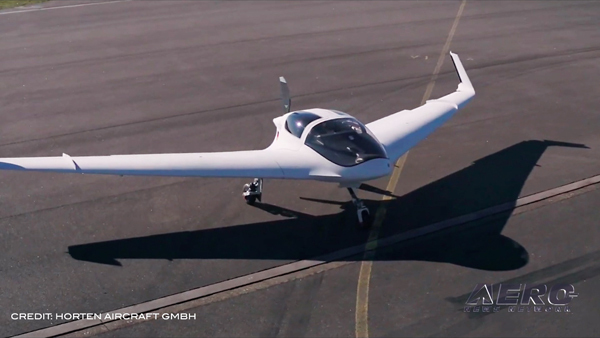 The company that builds a line of high-performance LSA compliant aircraft has established the Sport Pilot Air Races (SPAR), which is set to debut in January of next year. 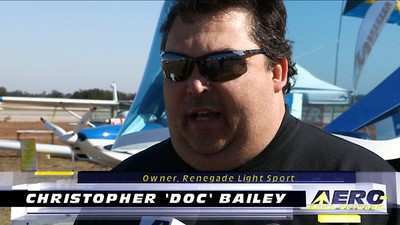 In a release announcing the series, Christopher "Doc" Bailey, the owner of LSA manufacturer Renegade in Fort Pierce, FL, says the Sport Pylon Air Races was formed to "quench the thirst for more Air Racing here in the United States. The SPAR circuit will be somewhat like other races, in the regards that it will be a single aircraft being timed through a course but that is where the similarity ends." The Lycoming AEIO-233 fuel injected electronic ignition 125 horsepower Sport Planes will "explode through a series of turns, Pylons and exciting straightaways. These are real LSA Sport Planes, all the planes are set up to be completely equal. 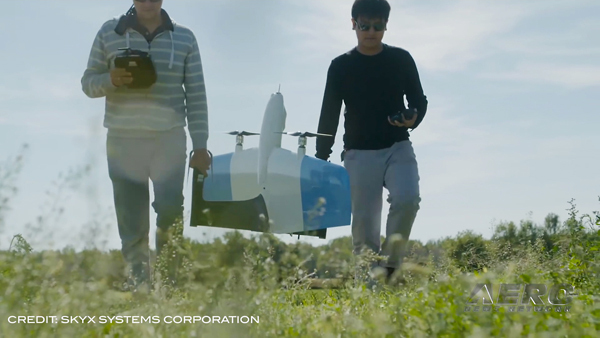 SPAR is designed so that no pilot has the advantage of a superior aircraft over the other. Much like the “IROC” races in the 80’s and 90’s every possible step has been taken to make it truly a “PILOT VS PILOTS” race," according to the release. 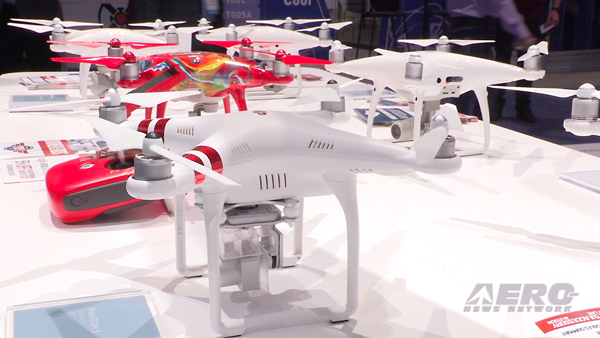 Bailey says SPAR will include both monoplane and biplane categories. The Renegade “LIL RASCAL” Biplane and the Renegade Falcon LS ... dubbed the “Mizzourah Tail dragger” ... will be the initial two aircraft. Other models may be introduced in the future. These are LSA compliant aircraft with Lycoming powered engines and weigh in at only 600 lbs. Bailey says the races will promote the LSA category, giving the planes, LSA pilots, and give the LSA Sport world their own "brass ring” to shoot for. For racing, the aircraft will all weigh in with fuel and ballast to make sure the weights are exactly the same. That way, no pilot or plane has a weight advantage, Bailey said. The events will be comprised of two runs a day, and the shortest combined time wins. Any particular aircraft cannot be flown two times in a row by the same pilot as the SPAR circuit continues. The current plan is for 8 to 10 races per year plus a Championship Race all held in the U.S. and or its territories. Bailey says some events may possibly be held in Canadian provinces, and talks are progressing for the second event to be held in the Bahamas. "These exciting races will both thrill and amaze air ace fans as they can enjoy regional and National Races with thousands of their fellow Aviation Enthusiasts, much like other races that have proven to be so popular in the past," Bailey said. According to the release, the course will be very challenging. The aircraft are set up to be 8 g planes and will have to navigate a course of 15 pylons. The aircraft will fly between some pylons. For others, the aircraft has to “knife edge” through. In some cases, the aircraft makes a complete change of direction before heading back through the same obstacle. Bailey says a major sponsor is expected to be announced "soon."